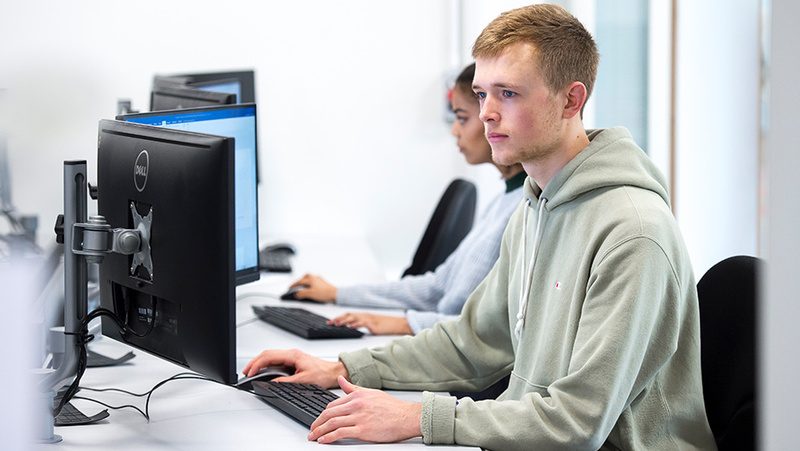 Computer Science at Sussex gives you a comprehensive professional education in computing, preparing you for the constantly evolving industry that’s revolutionising our lives. Our BSc covers the fundamental concepts of computing and the scientific and engineering principles for their application. You’ll graduate with the knowledge and skills to take your career in any direction you choose. We also offer this course with an industrial placement year, as a four-year MComp, or as a five-year MComp with an industrial placement year. 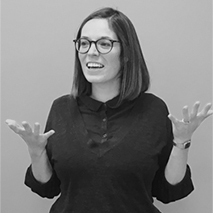 Find out about the benefits of an integrated Masters year.